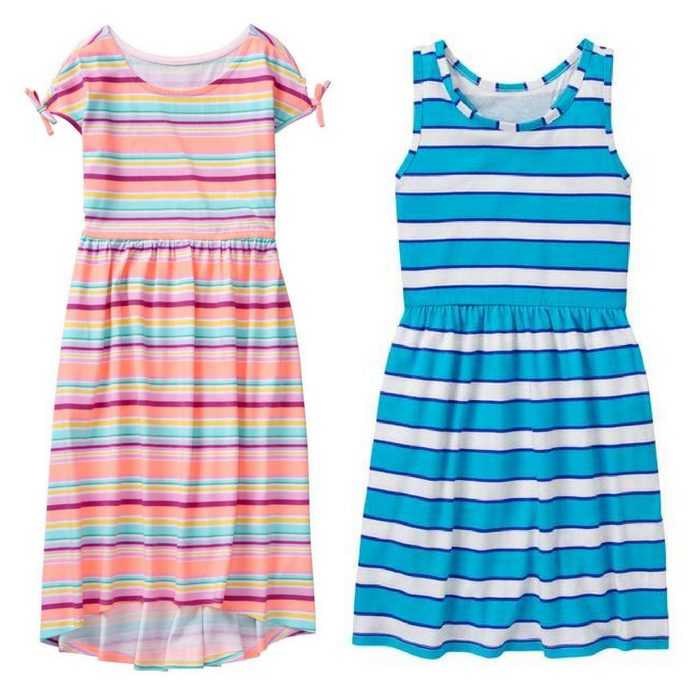 Gymboree Flash Sale! 40% Off New Arrivals PLUS 70% Off Markdowns! 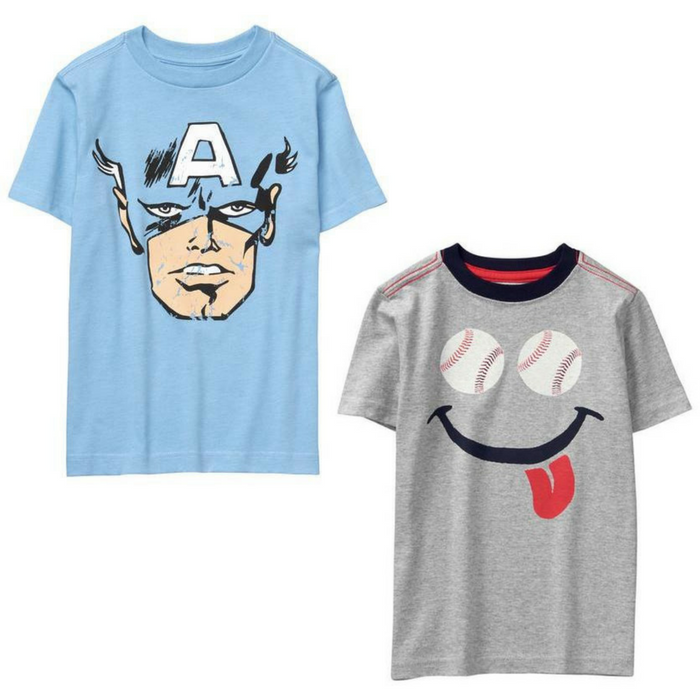 You are here: Home / Great Deals / Kid’s Clothing: 40% Off New Arrivals! PLUS 70% Off Markdowns! 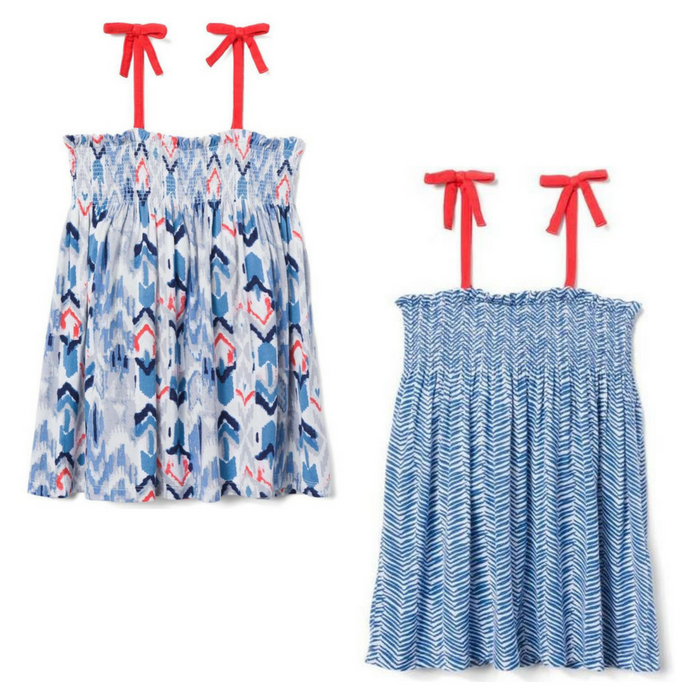 Kid’s Clothing: 40% Off New Arrivals! PLUS 70% Off Markdowns! 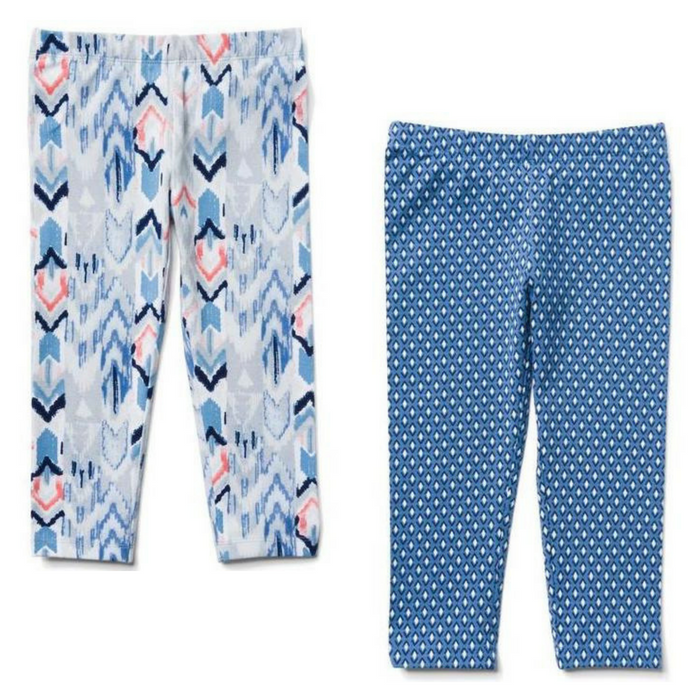 Don’t miss this flash sale from Gymboree! For a limited time only, get 40% off new arrivals plus up to 70% off markdowns! There are also great deals on dresses starting at $12, as well as tanks, tees, and shorts starting at $8!